Tours run seven days a week all year round. Excluding the 24th, 25th, 26th, 31st December, 1st January, 17th March and 12th July. 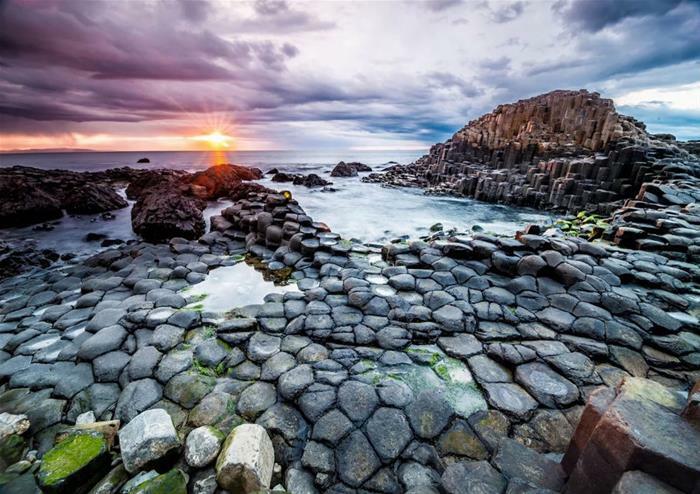 Take this awesome, jam-packed tour of Northern Ireland and see some of the most amazing sights it has to offer. 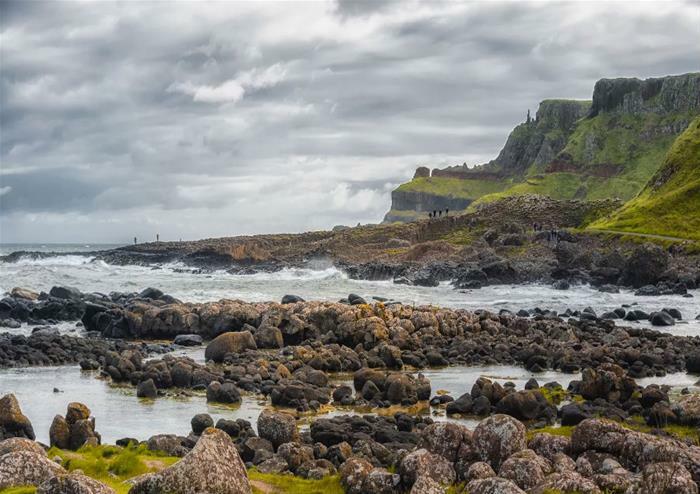 Leaving from Dublin, head to the North and travel through the breathtaking Glens of Antrim, a recognised area of Outstanding Natural Beauty. On the way to the Causeway, stop at Carrick-A-Rede Rope Bridge and cross it at a discounted price. Originally built for fishermen in the area, the rope bridge is now a fun and slightly terrifying attraction – walk along a beautiful coastal path to see it. Nearby, see the Dark Hedges and Ballintoy Harbour – both used as locations during filming of the globally successful TV series Game of Thrones. 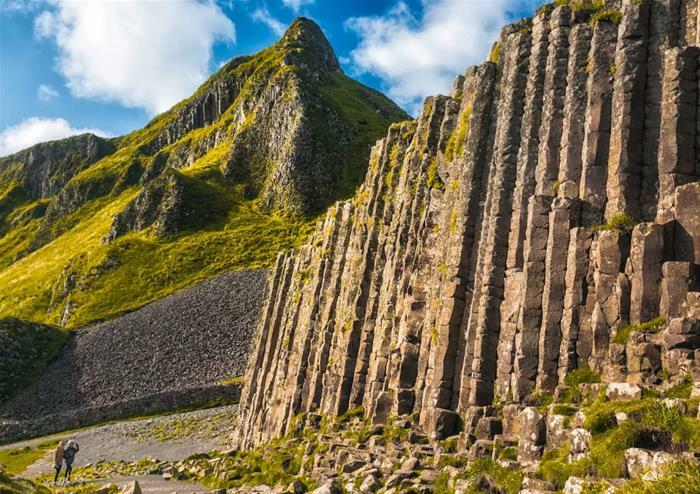 Next it’s time to see the Giant’s Causeway – a stunning rock formation that has stood in Northern Ireland for around 60 million years. 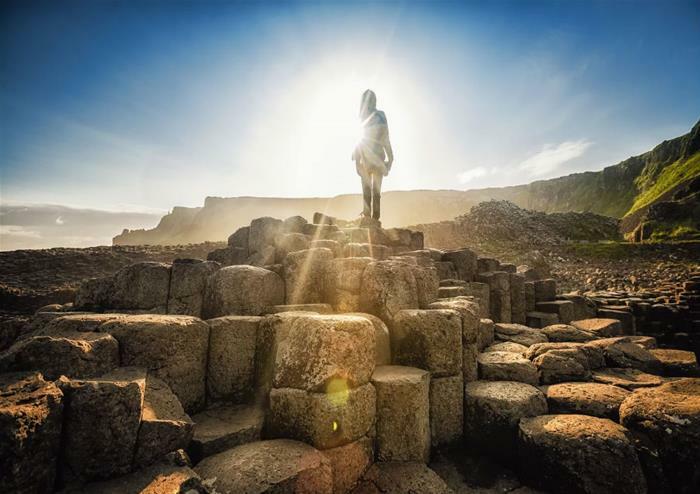 Climb the causeway, take in spectacular coastal views and learn about the legend of giant Finn McCool. This trip also includes entry to the Causeway visitor centre, where you can learn even more about the history of this unique natural phenomenon. 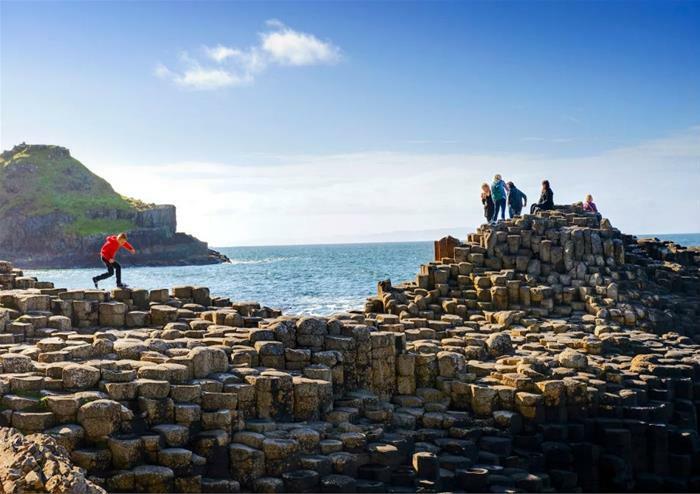 After your visit to the Causeway, stop for photos at Dunluce Castle – a dramatic castle ruin that hangs over the cliff’s edge, before heading to the capital of Northern Ireland – the beautiful city of Belfast. 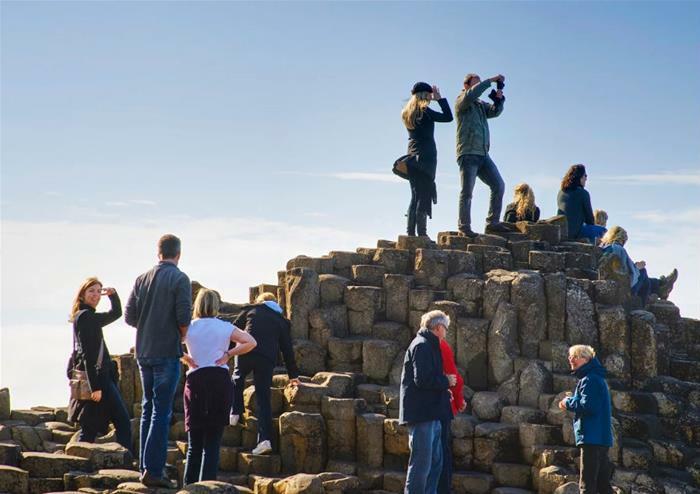 Enjoy a panoramic tour of the city and some free time to explore Belfast, before boarding your coach and travelling back to Dublin for around 8.30pm. Unfortunately this tour is not disabled friendly.